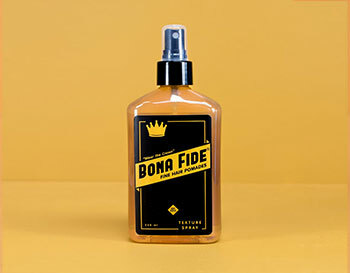 INGREDIENTS: Water (Aqua), Ceteareth-25, PVP, PEG-40 Hydrogenated Castor Oil, Glycerin, Polysorbate-20, PEG-7 Glyceryl Cocoate, Fragrance (Parfum), Phenoxyethanol, Caprylyl Glycol, Sorbic Acid, Yellow 5 CI 19140, Red 40 CI 16035, Violet 2 CI 60730, d-Limonene, Linalool, Benzyl Benzoate, Methyl Ionone Gamma, Benzyl Salicylate, Courmarin, Citronellol, Citral, Geraniol, Hydroxycitronellal, Benzyl Cinnamate, Eugenol. BEARD OINTMENT is a unique blend of natural oils packed with nutrients and vitamins that moisturizes your skin and conditions your beard. Our unique formula will penetrate the thickest of beards, reaching down to the skin and eliminating that dreaded “beardruff” problem. 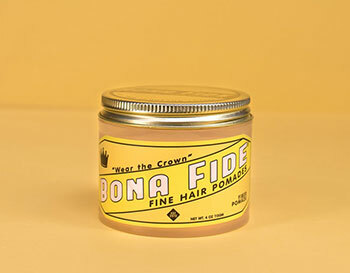 Say good-bye to itchy, unruly beards and that flaky stuff on the neck line of your favorite tee. 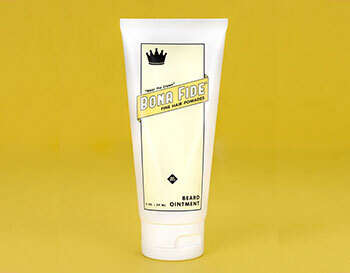 With a hint of our trademark citrus scent under your beak, you’ll take on the day knowing your beard is looking sharp. DIRECTIONS FOR USE: Pop the cap and squeeze off a quarter-sized amount of BEARD OINTMENT into the palm of your hand. Massage into your beard and skin and get on with your day. It’s that easy. 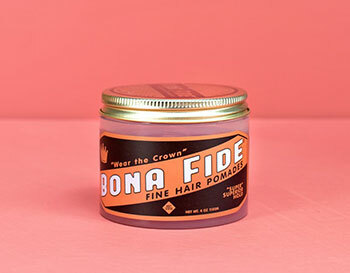 FIBER POMADE is a water-based pomade with a medium hold, medium shine, grapefruit scent and highly pliable texture. Dig the “bedhead” look? Well this product is for you! Our non-drying formula will always remain pliable giving you the ability to restyle and reshape all day! 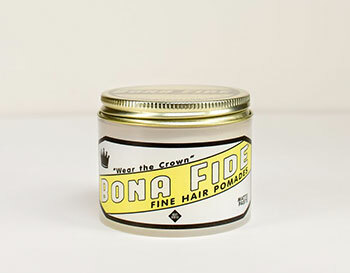 SUPERIOR HOLD is a water based pomade with a strong hold, high shine, and fresh citrus scent. 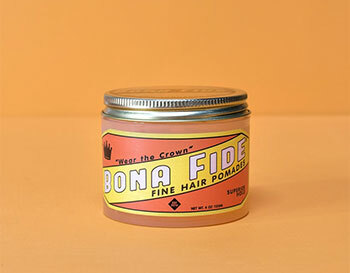 This pomade was formulated to grip your hair like a traditional petrolatum based pomade but without the greasy residue. The SUPERIOR HOLD goes in easy and holds all day!